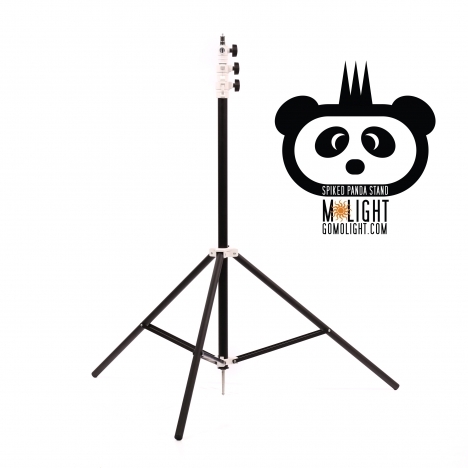 This light stand arrived timely, but what really impressed me was the sturdiness of the stand without being much heavier if any than my cheap light weight stands. The spike end comes out and you can easily use inside which is what I will mostly do. But I am very happy with how stable my lights are on the stand. Confidence they won't wobble off. And plenty strong to hold my MoBoxes on the Bowens S-bracket I use.